…he has officially filed for bankruptcy! I thought about writing about Scott a few months ago while I read an interesting article about how he blew all of his money on a lavish lifestyle, partying, and cocaine. Not that I like to highlight the toils of the rich and famous, I just think that it’s important to note that a record producer that made so much money before people stopped buying music, threw it all away! Scott used to claim a net worth of $70 million, but now he’s claiming just $3,600 in assets which includes $100 cash and his closet of designer clothes! Storch was IT back in the day. 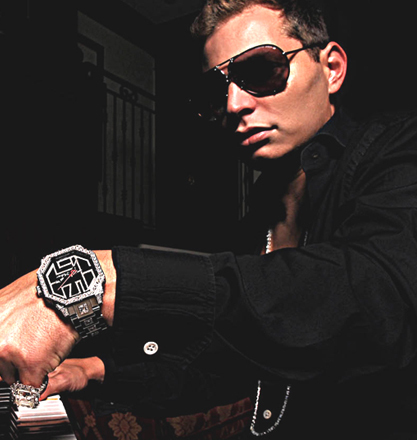 He produced several Top 10 hits back in the early 2000’s…all the way up until 2007! His songs were memorable,statement pieces in the music industry. 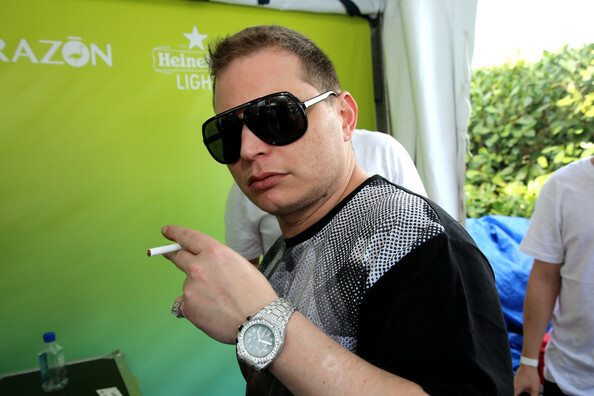 Everyone, and I mean EVERYONE back in the day knew Scott Storch. 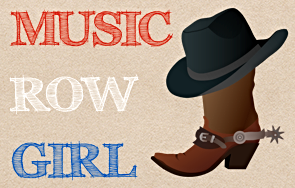 He was infamous and well sought after to produce songs…if you were lucky enough to get a hold of him! Back in September 2014, Scotty gave an eye-opening interview to Billboard in which he explained his woes from having too much money and how he intended to make a comeback! 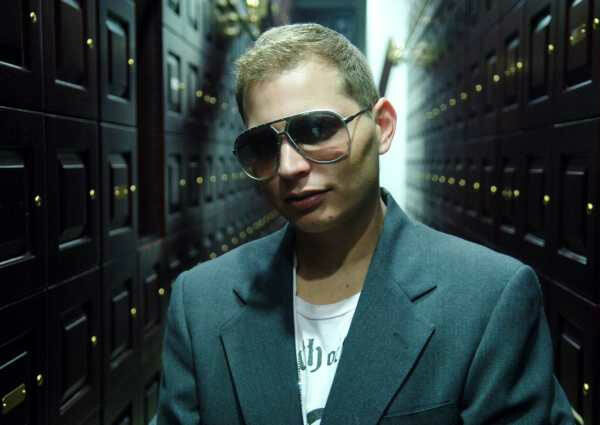 Go ahead and read that article to get a glimpse behind the man who made hit after hit in the music industry: [billboard.com/scott-storch-makes-a-comeback]. In the bankruptcy papers, Storch claims that he made just $10,000 last year and his music companies are valued at $0.00! That’s so sad to me from someone who once had it all! Back in 2009, he filed for Chapter 13 bankruptcy and lost his home due to foreclosure! He was arrested for grand theft auto at the same time for failing to return the 2004 Bentley GT he leased for Lil’ Kim. Lambos, Ferraris, Bentleys, OH MY! The lesson learned here is #1 Don’t squander your money and #2 Don’t think that your success will sustain itself without you putting more effort in. I imagine that Scott could have been the DJ Mustard, Mike Will Made It, Dr. Luke, Shellback, or Max Martin of today, but he gave it up for the celebration of a lifetime. You win some, you lose some, but hopefully Storch will make a comeback!